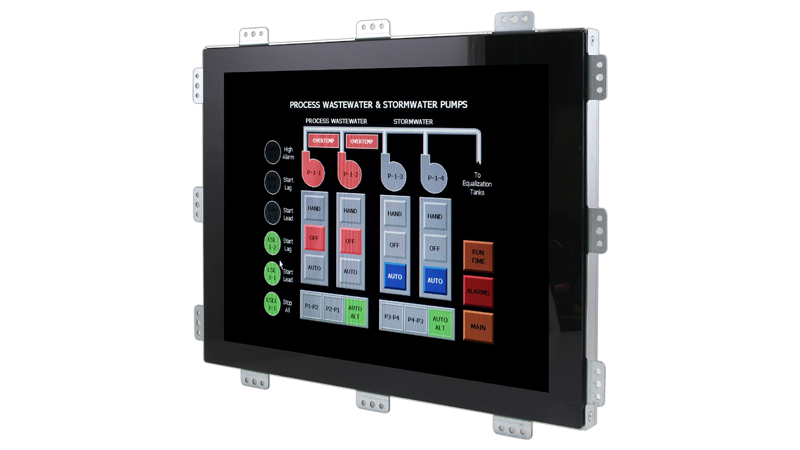 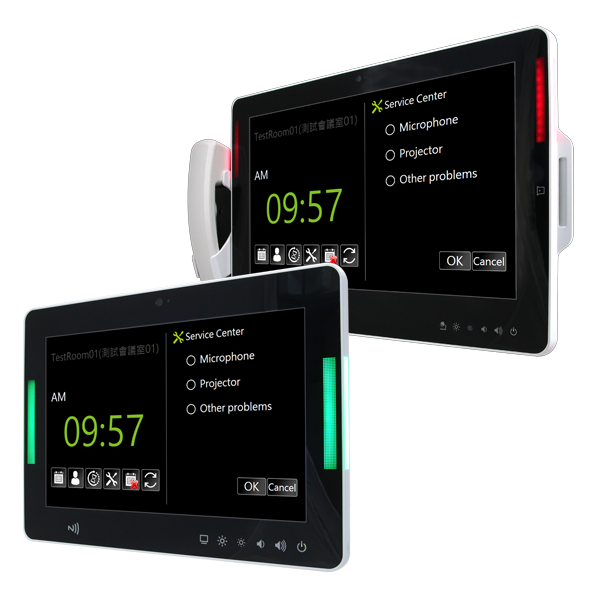 The ADLINK Smart Panel is an embedded open frame panel computer able to integrate into a wide variety of form factors and configurations. 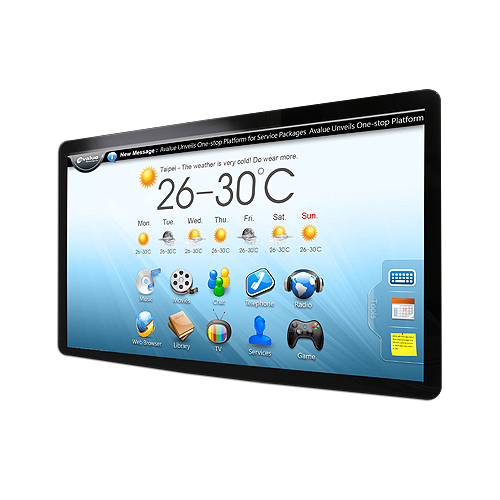 The Smart Panel provides an exceptional range . 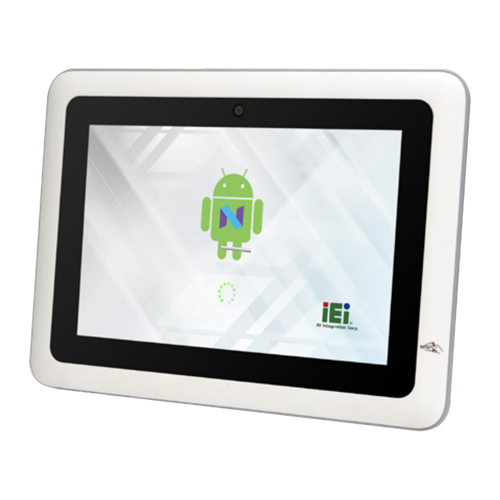 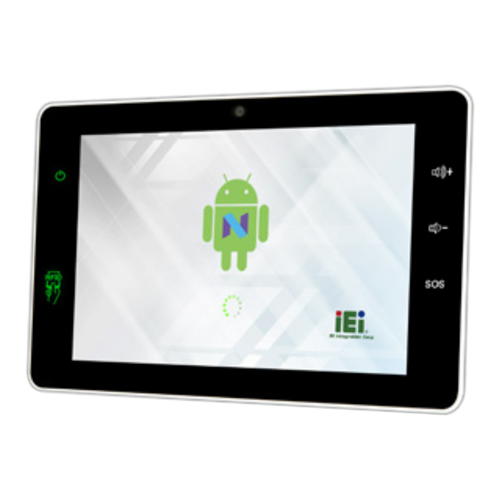 . .
23.8″ to 31.5″ Open Frame Touch Panel PCs With Intel Atom x5-Z8350 Quad Core CPU, Pre-installed With 2GB RAM / 32GB eMMC Flash Storage & -20ºC to 60ºC Operating Temperature. 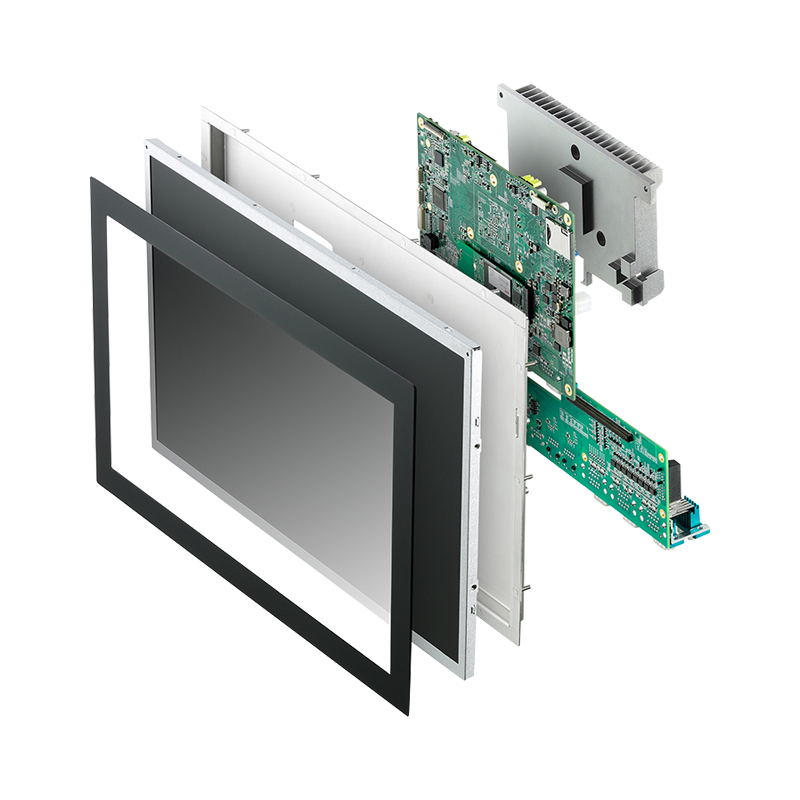 Latest generation modular panel PCs based on Intel Apollo Lake low power CPUs. 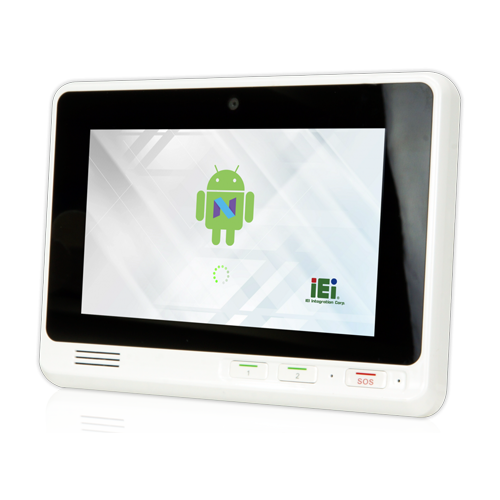 Optional PoE ports and ignition control for enhanced functionality over previous generations. 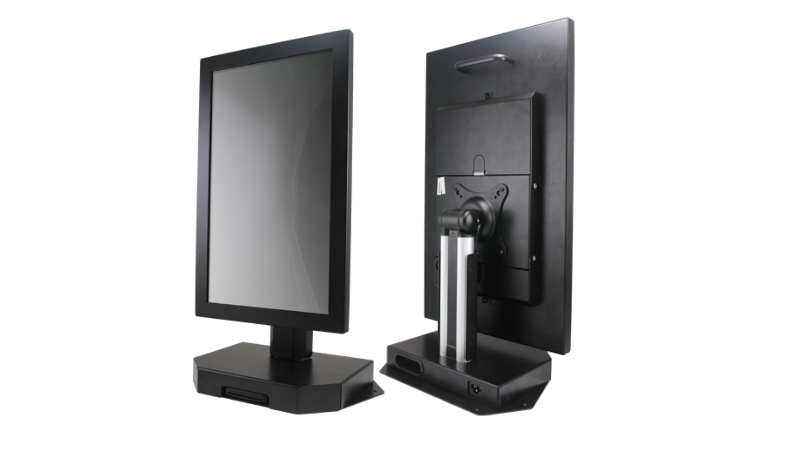 High performance fanless panel PC employing a modular design, where the screen or PC can be easily swapped or upgraded in the future to enhance functionality or to simplify maintenance. 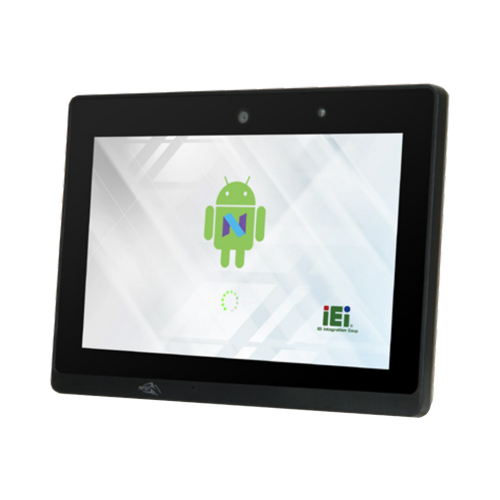 15.6″ to 21.5″ Ultra Slim Semi Industrial Panel PC With Intel Atom Z3735F Quad Core CPU, Pre-installed With 2GB RAM / 32GB eMMC Flash Storage & 0ºC to 40ºC Operating Temperature.